Within this context, SlowMed aims to promote creative intercultural dialogue as well as to consolidate a Mediterranean cultural identity based on its culinary heritage. 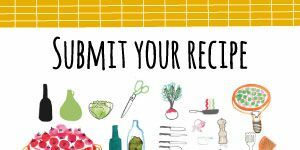 Countries such as Egypt, Italy, Lebanon, Palestine, Portugal and Spain are involved together in this project for 2 years (2014-2015) in order to promote the preservation and the recognition of food as a “work of art”. 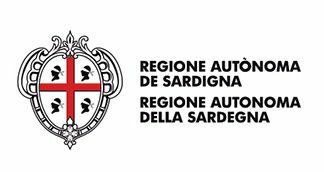 Therefore, the project will involve a wide range of artists from the Mediterranean region who will experience the culinary heritage through innovative activities. Finally, the project will promote nutritional education by developing new tools while networking & cross-fertilization among several sectors will be largely enhanced. 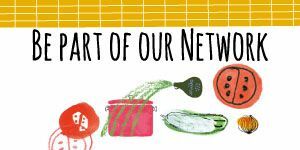 The project will see the creation of Local Working Groups of 10 people (including chefs, film makers, scene directors, food culture communication expert, nutritionist) in each country who will be involved in local and international activities. Creation of 6 Local Working Group of 10 people (2 amateur chefs + 2 experienced chefs + 2 film makers + 2 scene director + 1 food culture communication expert + 1 nutritionist) working for 5 months and travelling around the region in order to carry out a baseline study – including interviews to elderly people – on Mediterranean Diet and Local Traditions. Preparation for the Roadmap of SlowMed laboratories, including competitions, contests and events. Each event will include 1 food exhibition, 1 cooking class, 1 Final Dissemination Seminar about Mediterranean Diet, 1 Concert and 1 educational workshop on nutrition. Creation of the Euro Med Documentary: “4 Culinary Seasons of the of Mediterranean Diet”. Production of a food book for children and organization of awareness raising seminars in the schools. Workshop in Egypt hosted by Bibliotheca Alexandrina (October 2014). SlowMed Festival in Portugal, hosted by In Loco Association, including a Competition of Fusion Dishes with the involvement of chefs from all the participating countries (June 2015). Final Conference organized at the Mediterranean Diet Foundation in Spain (End of 2015). People composing all the Local Working Groups from the partners’ countries, working in different fields but sharing the passion for Mediterranean Diet. Elderly people from all the countries involved, ensuring an intergenerational dialogue throughout project’s lifetime. Wider civil society in Mediterranean Sea Basin including a wide range of people, children, chefs, nutrition experts, educators, artists. Policy makers and civil society representatives with an interest in food art, nutrition education, culture and social change. Local communities including policy makers and society representatives. 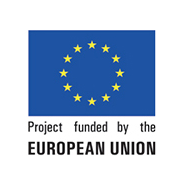 The SlowMed Project is implemented under the ENPI CBC Mediterranean Sea Basin Programme (www.enpicbcmed.eu). Its total budget is € 1.054.598,60 and it is financed, for an amount of € 949.138,74 , by the European Union through the European Neighbourhood and Partnership Instrument. 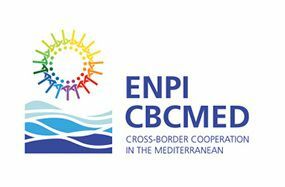 The ENPI CBC Med Programme aims at reinforcing cooperation between the European Union and partner countries regions placed along the shores of the Mediterranean Sea.